pillar basin. glossy grey acrylic. Wall hung basin 65cm. white ceramic. 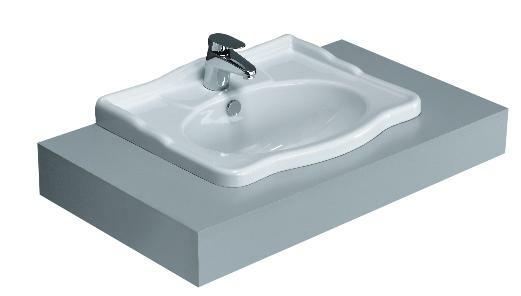 900mm counter basin, ceramic, platinum/white. 370 x 480mm wall hung basin. 900 x 500mm, white ceramic basin with wooden legs. Wall hung basin. White ceramic, 1 tap hole. 810mm counter basin, white ceramic. 1200mm double basin, white ceramic. wall hung vanity unit with drawer. black wood finish. 500 x 480 x 160mm wall hung basin. wall hung basin. Black and white.